Bajaj Autos recently decreased the prices of its motorcycles in India and now Royal Enfield has also passed the GST benefits to the buyers. 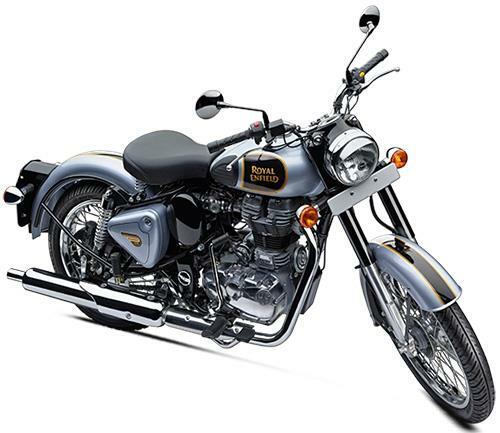 RE has announced that the price drop will be applicable for the 350 series motorcycles with immediate effect. The government will implement the GST in India from July 1, 2017. According to the new set of taxes, the bikes which are under 350cc, will attract a tax rate of 28 percent instead of 30 percent under the old tax structure. 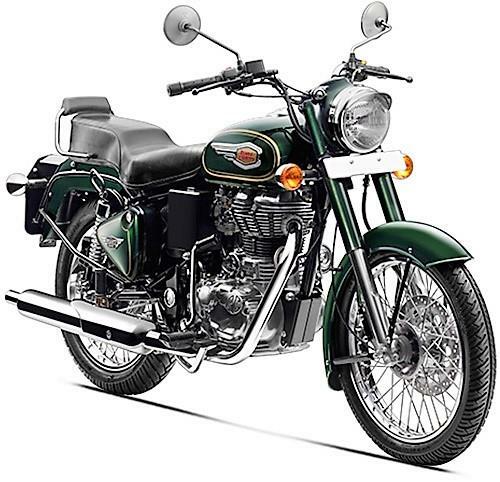 The 350 series Royal Enfield motorcycles are powered by a 346cc engine, which means that Royal Enfield has reduced the price of 5 motorcycles: Classic 350, Bullet 350, Classic 350 Redditch, Bullet 350 ES (Electra) and Thunderbird 350. 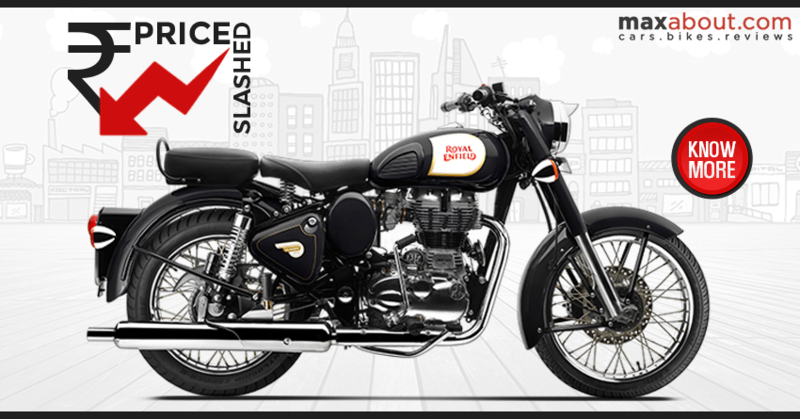 Royal Enfield has not announced the exact amount for the price cut for these motorcycles but the on-road prices are expected to go down by INR 3000-INR 7000, depending on the model you choose. However, according to GST, the bikes which are above 350cc will attract 3 percent additional cess. This will increase the price of motorcycles which are above 350cc. 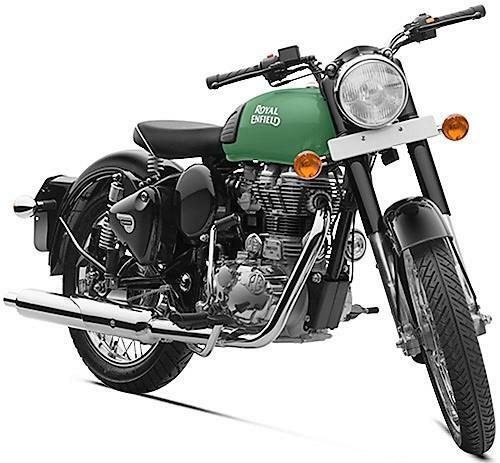 Royal Enfield will soon announce a price hike for its higher displacement motorcycles like Bullet 500, Classic 500, Thunderbird 500, Himalayan, and the Continental GT.